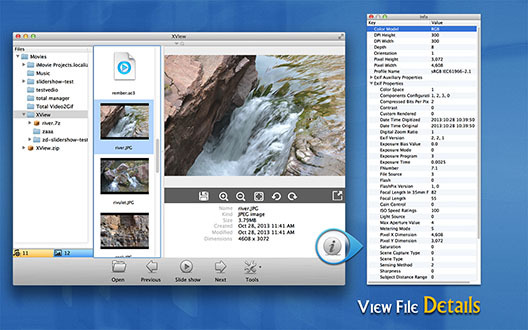 XView is a professional, intelligent and powerful photo viewer and video player which supports numerous file formats. 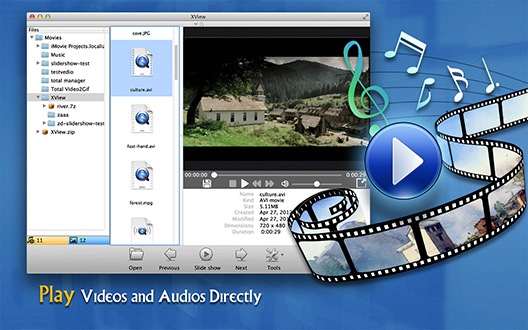 With XView, you can easily view photos, play audios and videos in the archives and the local folders. 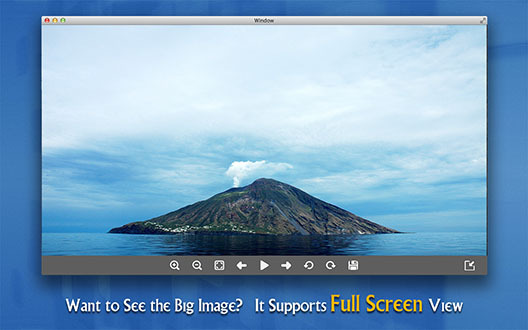 It is an easy-to- use media manager and perfectly compatible with MacBook. Over 20 different archive formats ranging from RAR, 7z, ISO, CAB, Zip, StuffIt, Lzma, Tar, Gzip, Bzip2, PAX, MSI, Arj, Z and much more. 1.View images, audios and videos in the archives and the local folders. Easy Operation - interactive interface makes it easy to be used. 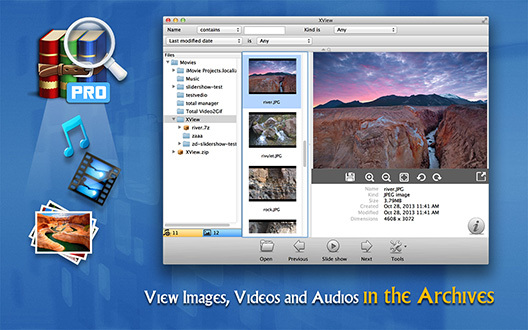 Easily extract the videos, audios and photos from archives. Add search function. 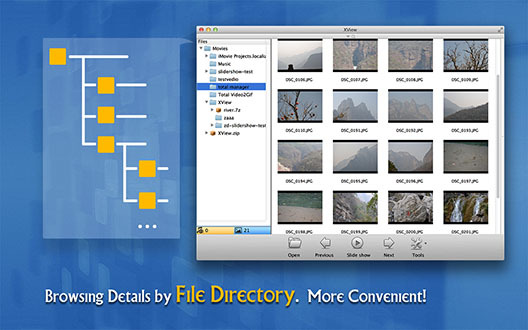 You can easily look for files according to the file type, name and date.